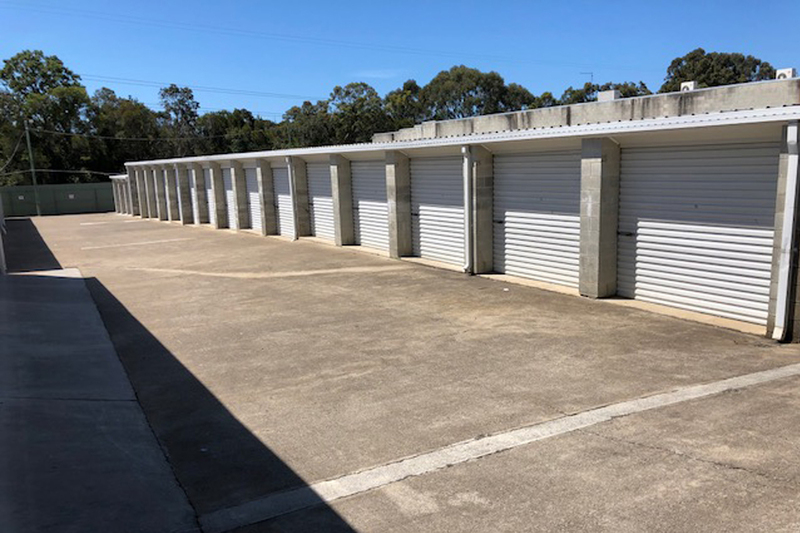 Large spaces for boat storage in Redland City. Our facilities are located in the bayside suburbs of Brisbane, making them one of the most convenient places to store your boat. With the water just on our doorstep contact one of the members of the friendly team at Redland City Storage to discover the convenience and peace of mind when you store your boat with us. Our large unit sizes mean we have a storage solution no matter what the size of your boat and our 24 hour access hours makes it easier to catch a sunrise over the beautiful water.